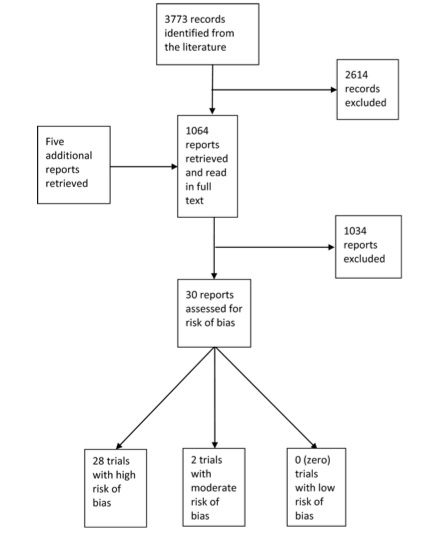 have family member waiting trial for aggravated child abuse based on the AHT diagnosis as evidenced by the triad….. diagnosing NP/MD failed to account for the child’s medical problems at birth, failed to acknowledge that the child was seen by professionals frequently as necessitated by conditions at birth, no evidence of prior trauma- but old hemorrhage evident on CT scan….failed to actually review child’s medical records before diagnosing abuse; admitted that the bleed could have happened anytime from the day the child was born until just before the fall that resulted in skull fracture, subdural and retinal hemorrhages. juvenile court magistrate found state’s witness not credible for those very reasons… now waiting on criminal trial…..thousands of dollars for expert, thousands of dollars for attorneys, a family torn apart based upon a triad. Yes, we need to protect the children, but we also need professionals who understand how to actually investigate and make a diagnosis. I absolutely know that the baby of the family I defended in court WAS NOT SHAKEN. He had a subdural hematoma. He had NO neck trauma. He DID get his 4-month vaccines just after recovering from the flu. His body mass went up in a straight slope from birth until he got his 2-month vaccines, at which his body mass curve suddenly turned completely flat. It stayed pretty much flat until his 4-month vaccines. Then his growth curve suddenly rose quickly. We know the inflection points because his weight was taken ON THE DAY that he was given his vaccines. Three weeks later he was in the hospital, having stopped breathing. I know the family. They loved their son. There was no economic stress. The baby was a happy baby, not at all known for screaming. I know the character of both parents. I KNOW he was not shaken. Thank you for sharing your experience. I wish we were making more progress in the struggle against the insanity. As usual you have provided insight. That is why you attract unwarranted criticism. Obloquy fails to explain away the lack of reliable evidence for validity of the SBS (AHT) diagnosis. Left unstated is substantial biomechanical information that actually calls into question sufficiency of the mechanism of shaking. If it is not likely to damage the normal, relatively large infant brain by manual shaking it is is far less likely to damage the eye which is orders of magnitude less mass than the brain. I had to look up “obloquy,” which means “strong public criticism or verbal abuse,” but of course you know that. It’s a good word for the responses to the Lynøe et al. article. 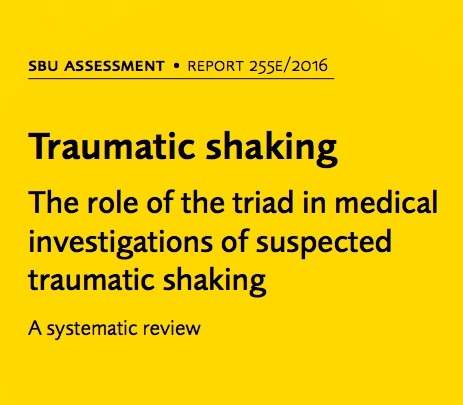 I am always “amazed” when I hear Greeley continue to put forth this notion that the “triad” has never been used, clinically, when diagnosing SBS. Do doctors use that term, “triad”? Probably not. Is that his point? If so, that is absolutely no help to anyone, and provides nothing to the discussion. If he actually thinks that the triad of symptoms is never used to make the diagnosis, how many examples would he like us to provide? I can find two examples in just one trial, from two different doctors. 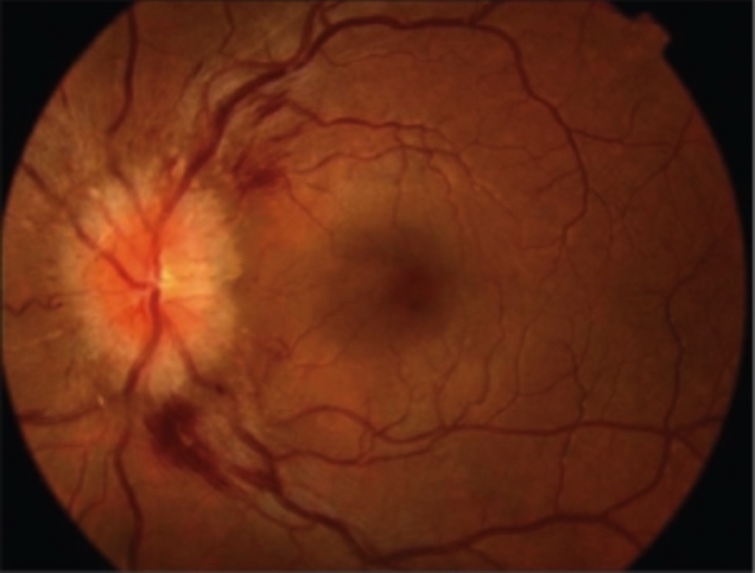 And as recently as last fall, a doctor testifying at trial used the term “pathognomonic” to describe retinal hemorrhage in combination with subdural hematoma and its usefulness to diagnose abuse. Three examples may not be much, so I would like to know how many examples would he need to change his opinion on this? 10? 50? 100? The triad IS how SBS is diagnosed. The differential diagnosis is most often perfunctory. Excellent point, Jeremy. It drives me nuts. Thank you so much for continuing to provide your amazing SBS updates. Your dedication is appreciated by so many and provides hope for the wrongfully convicted. Blessings to you! Thank you so much, Jody, for the encouragement. It’s a tough arena. Best wishes to Amanda and the rest of your family.